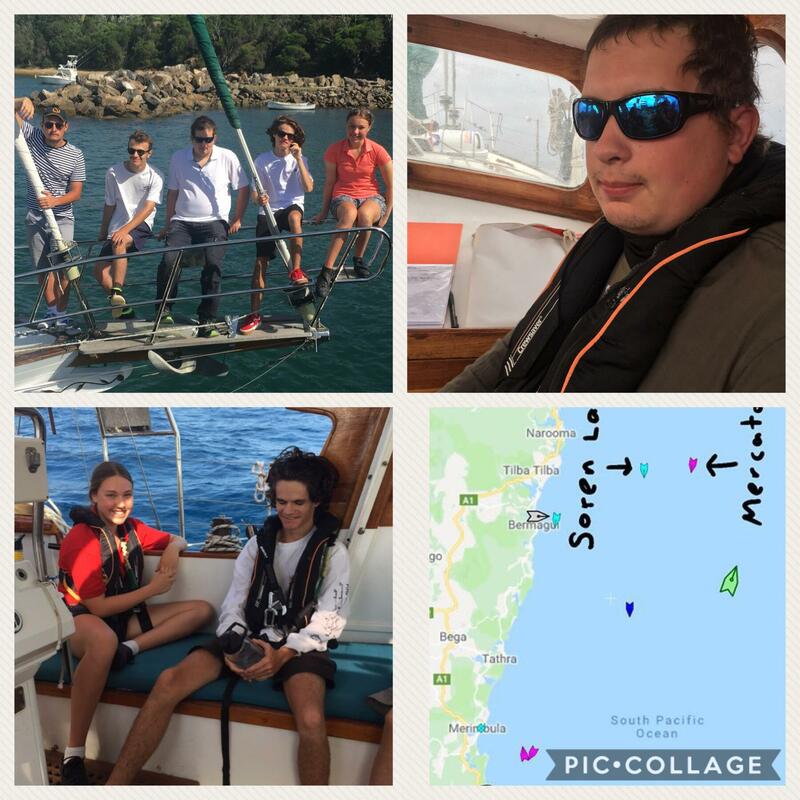 On January 29th the Youth from the Wright of Passage Program set sail from Sydney with their support crew. After 12 months of refurbishing the donated wooden ketch 'Mercator', the boat now rebadged 'Wright of Passage Mercator' began its voyage under bright blue skies in Sydney. The boat has now found it's way to Eden in Southern NSW and will wait out a southerly today before heading off for Bass Straight early on Friday Morning. SWD is proud of the success of the Wright of Passage Program, which is aimed at disadvantaged and disengaged youth. Out of the 7 Youth who have so far undertaken the program 4 have secured apprenticeships and 2 traineeships in the marine industry. And the 7th Youth has enrolled in University for 2019. But in order for this program to continue we NEED YOUR SUPPORT! CAN YOU SPARE $30, $50 or a very generous $100? To help this program keep afloat? Simply CLICK HERE to visit our Crowdfunding page and pay via Paypal. (all donations over $2 are tax deductible).